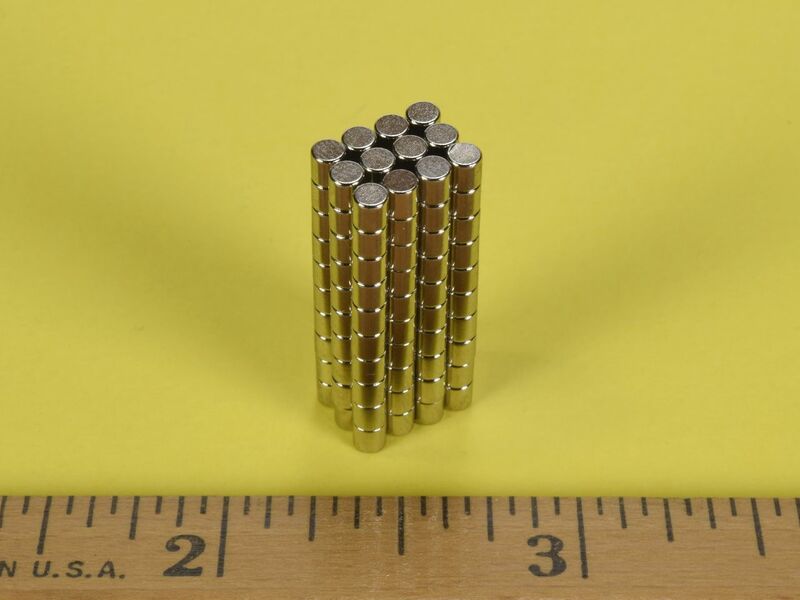 The DH1H1 may be a tiny magnet, but it's cabable of some pretty amazing things. They are small and inexpensive, so you can buy a bunch for a low price. Great for hanging photos, as one or two of them will hold a picture firmly to a metal surface, and they are virtually invisible. 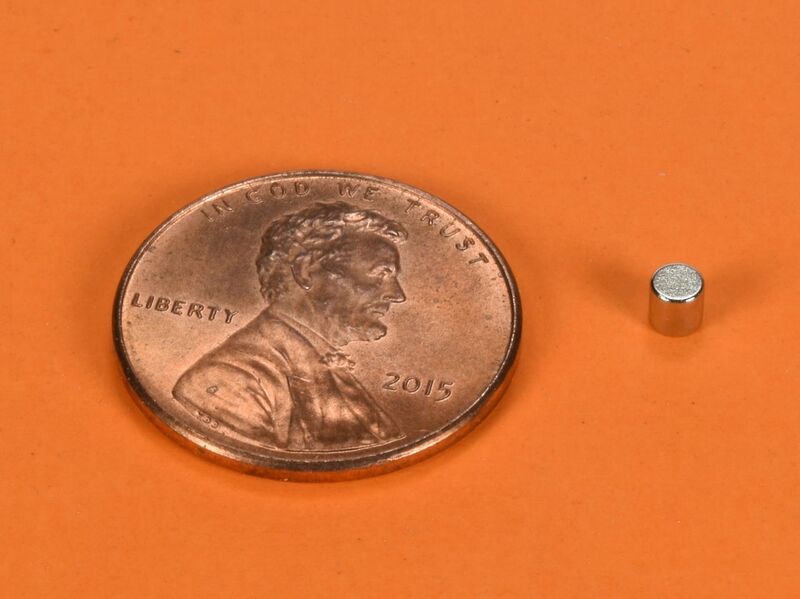 They are also perfectly sized for use in small electronic devices and sensors.